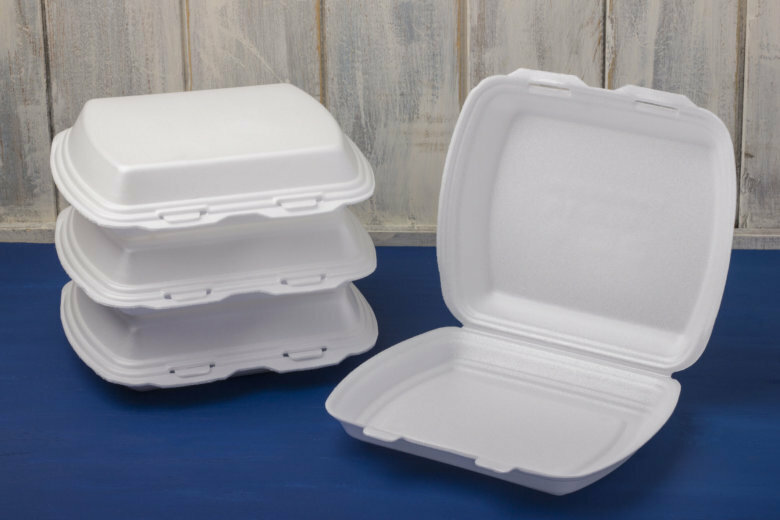 This is the second attempt by Democrats in the county to ban polystyrene containers, which are used for school lunch trays and takeout containers in many restaurants. This time, the bill is likely to pass. WASHINGTON — Anne Arundel County, Maryland, may soon be making the switch from plastic to paper when it comes to takeout containers and lunch trays. Proponents of a ban argue that polystyrene negatively impacts the environment. The substance isn’t biodegradable, and fish can mistake it for food. According to the Capital Gazette, Democrats passed the bill last year, but it was vetoed by then-County Executive Steve Schuh, a Republican, who argued the decision was a tax on businesses. But with a Democrat now in the county executive office, environmentally friendly options like paper trays may soon be required. But opponents argue that there is no federal ban on plastic trays, and that the cost of the more environmentally friendly option would mean an increase from 3 cents for each polystyrene container to as much as 10 cents for the alternative — an additional $290,000 to $676,000 for the public school system. The school district would pass the added costs on to students who do not receive free or reduced lunch, which means about 68 percent of students would be covering the cost, a burden officials say would be unfair for only some students to have to take on.